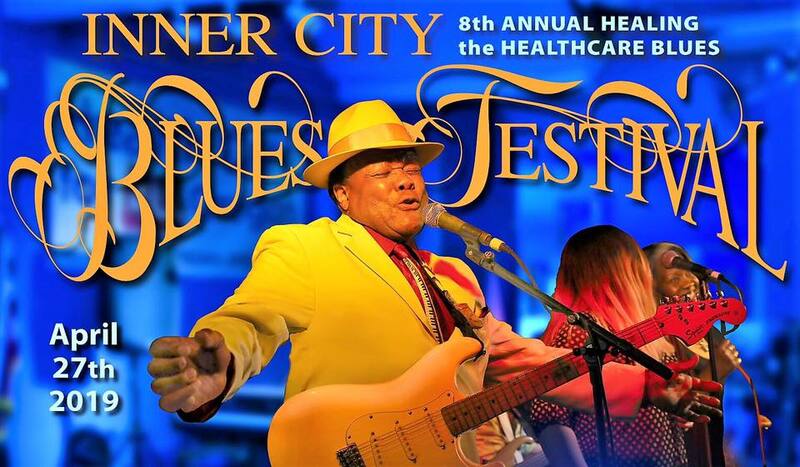 The Eighth Annual Inner City Blues Festival, “Healing the Healthcare Blues,” returns April 27 to the North Portland Eagles Lodge. The event is a fundraiser for Health Care for All-Oregon, an advocacy organization working to bring an equitable, affordable, comprehensive, and publicly funded health care system to Oregon. 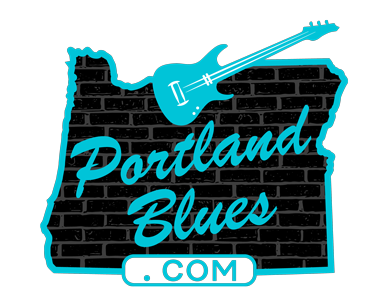 Inner City Blues Festival once again brings together Portland’s best Blues performers to raise awareness and support for the cause of universal health care. As if six hours of music isn’t enough, there will also be a silent auction, two bars, dinners and desserts available for purchase, as well as information tables offered by various community organizations. This year’s musical line-up features: Norman Sylvester Band w/ Leanne Miller & Renato Caranto, Tevis Hodge Jr. & Timothy James w/ Norman Sylvester “Blues Guitar Generations,” Richard Arnold Duo, LaRhonda Steele Band, Shoehorn, Nurseband w/ Mad as Hell Doctors, Interns & Nurses, Bloco Alegria, Bayou Boyz w/ Lloyd Jones, and Steve Cheseborough. North Portland Eagles Lodge, 7611 N. Exeter & Lombard. Saturday, April 27, 5:30 pm – 11:00 pm. $25.00 advance at Tickettomato.com.